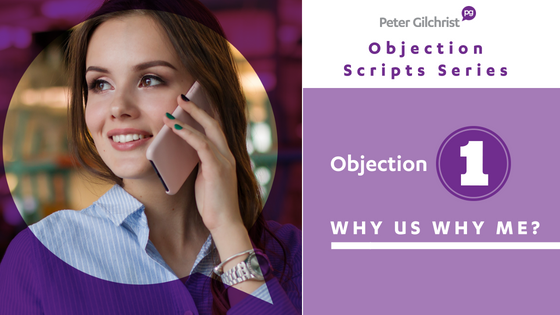 Objection 1: Why us? Why me? This script is appropriate during a listing presentation. This segment of the presentation isn’t always needed, but if you feel like you need to do more at this point, this is how to introduce the subject of why us and why you? Sometimes you have no idea how you are going with the presentation, the seller just isn’t responding. You know there are other agents about to come and present so you HAVE NOTHING TO LOSE!!! "Firstly, I would like to briefly tell you about my experience and track record, as well as that of my company. Also, I feel very strongly that an important part of my job is to give my clients not only the best possible service, but the kind of service they want. So, I’d like to take a few extra moments to discuss how I feel I can achieve those two things for you. Mr. and Mrs. Smith, as I work through my presentation tonight, I am aware that you have a choice of agent and that you may be wondering just why you should choose me." "I want to cover that now if I may?" This is WHY your franchise/ WHY US? "You see, I belong to the largest real estate group in the country, which means I have contacts in virtually all cities and towns who will send me anyone heading this way to buy a house." "Hardly a day goes by that we don’t receive the name of a buyer heading to our town. So when you list with me, you hook into all of those 2000 agents out there that are right now working to find us the buyer." This is WHY your company/ WHY US? "As to the company I work for, it is an award-winning office for sales and marketing. We have the largest sales force in town and that means more feet on the ground, and more contact with buyers than any other company you could list with." "As to me personally, I have managed and sold literally hundreds of millions of dollars worth of listings in the last twenty years and I can put the experience I have to work for you right now." "Before I even get anything out of my briefcase and we get down to work, I’d like to tell you something... What I have found during my years in this business, is that there are five main things that are initially very important to people who are considering listing their houses." "One, is their choice of agent. The second is the price that they are going to get for their home. The third is how they will market their home. Fourth the commission fees and fifth what sort of service am I going to receive. Almost everyone who is thinking of selling looks at those five things although not necessarily in that order." "What I would like you to understand is this... All of those things are important, but it is just as important to see each one as only one part of a whole and to make a decision based on the whole picture, not simply one part. For example, let’s take choosing an agent. There are a number of things that people look at. The agent and his or her company’s track record, how much experience they have, what kind of reputation they have, what kind of service they can provide, etc." "Even though, you might find someone who excels in all those areas... if they can’t offer you quality marketing programs or the kind of marketing program you want for your home... then you would only be receiving one important part of what you need." "The same thing is true when you look at commission rates. Some companies offer a lower rate than others but if that means you receive less service or less promotion or less marketing skills then making a choice based strictly on the commission rate can be a serious and costly mistake." "What I am trying to say here, is that you need to look at the entire package... the agent, the marketing and promotion options and the costs before making a decision. There is too much at stake here for you to be swayed by only one factor when it is the combination of all of them that makes the system work." 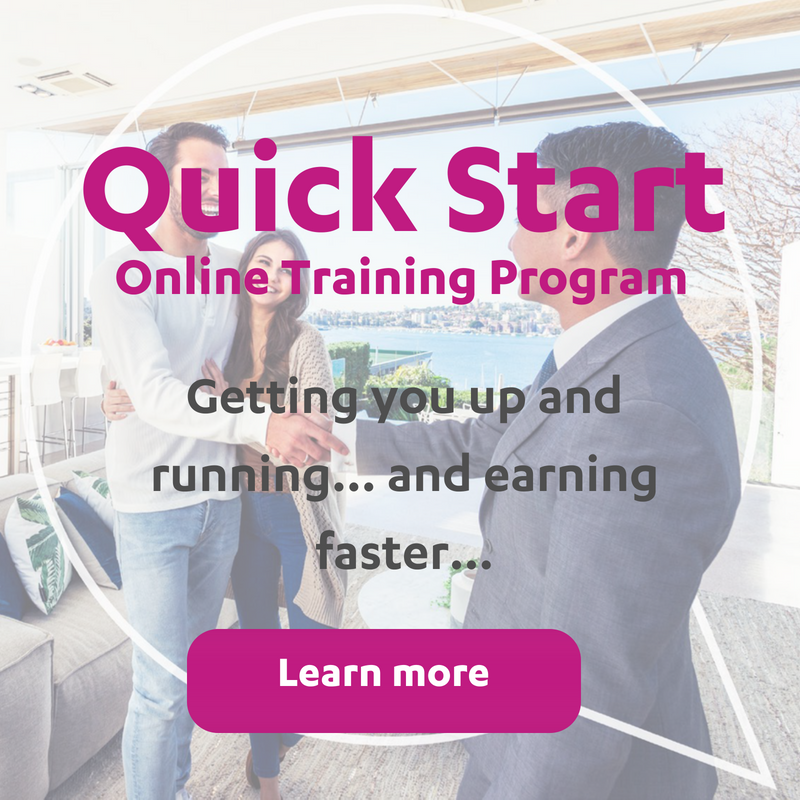 "In my presentation, I will be showing you a complete package which includes all of those things and how I believe they fit together to best help you achieve what you really want to do." "We are going to work through each thing together. And I don’t just want to talk at you for an hour or so... I want you to be directly involved... ask questions and tell me what you think as we go along." "But, I do ask that you withhold judgement until we have covered everything because it is important that you look at the whole picture before making any decision. Is that alright with you?" Next Objection 2: How to close the listing... at the table... on the night! 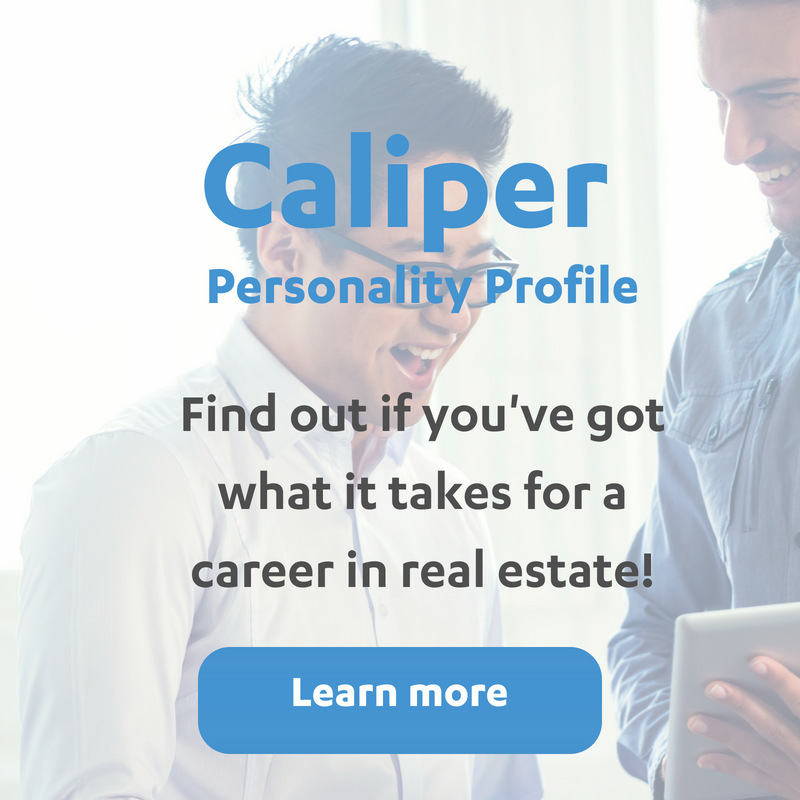 « What makes a great Real Estate Agent?